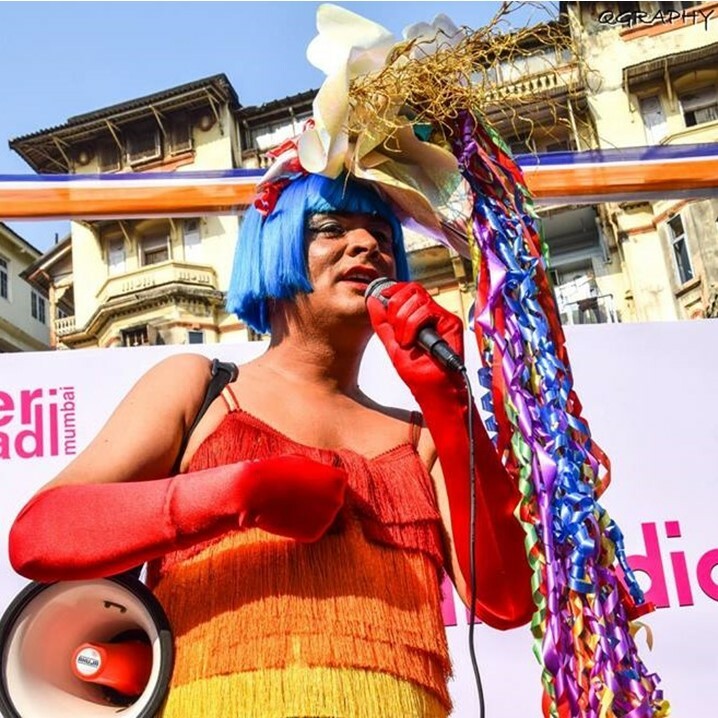 Queer Azaadi Mumbai (QAM) is an expression, a voice, a celebration and a platform to ask for equal rights of LGBTIQ individuals. 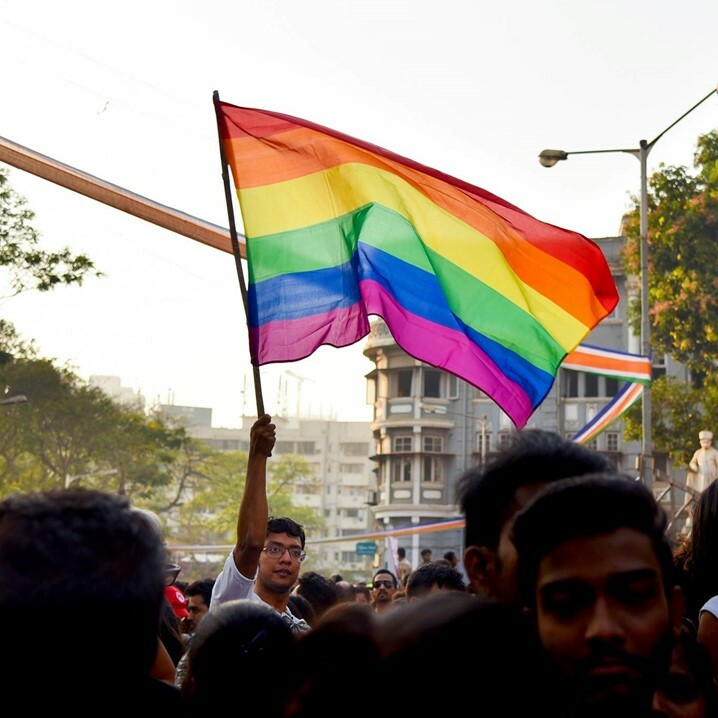 This collective of organisations and individuals comes together to organise the Queer Azaadi March, or Pride March, in Mumbai each year. 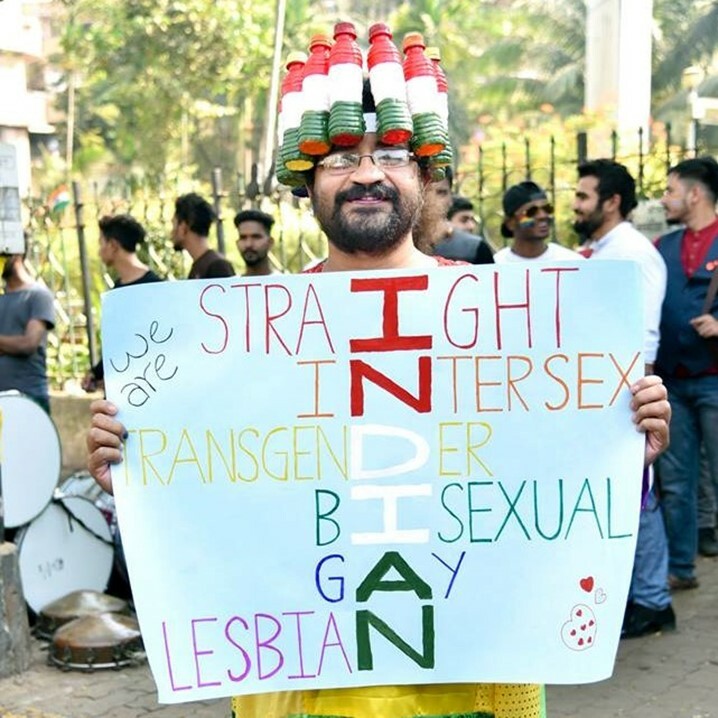 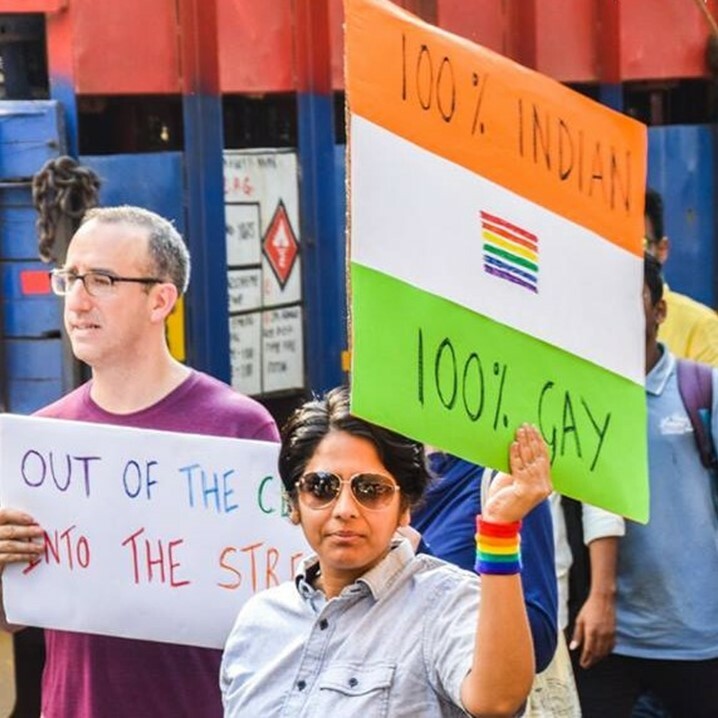 As February 3rd dawned upon Mumbai, queer individuals along with allies from Mumbai and various parts of India came together at August Kranti Maidan to start the annual pride walk. 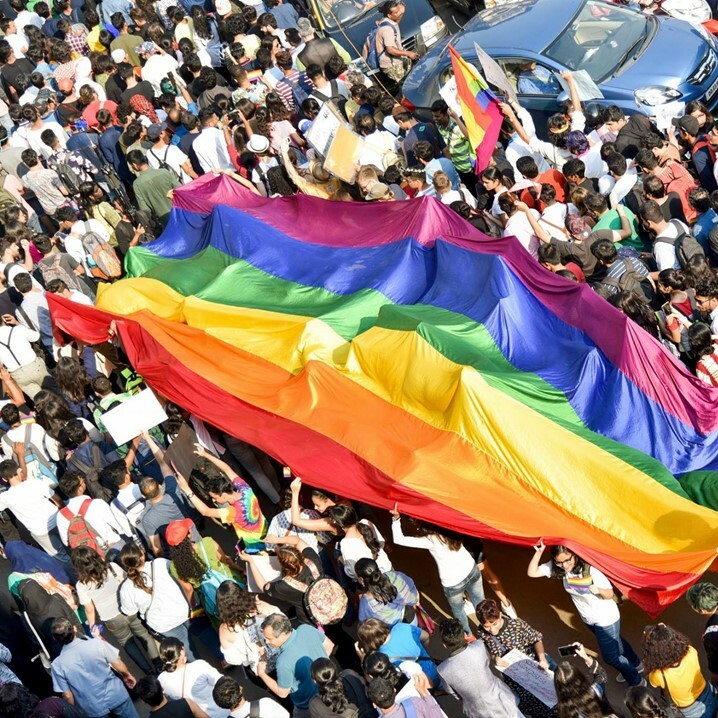 Individuals gathered together to assert their voices and showcase their existence to demand equal rights. 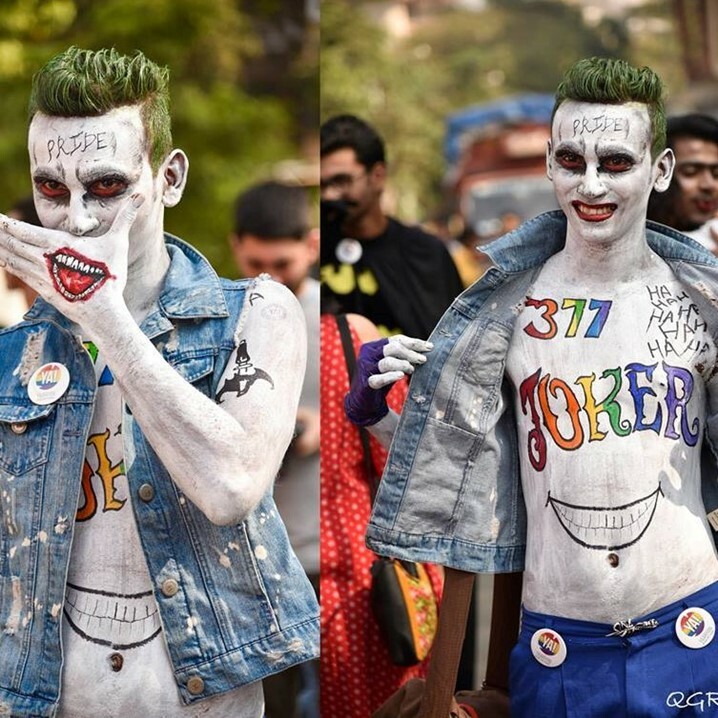 The theme of Mumbai Pride Walk 2018 was #377QuitIndia. 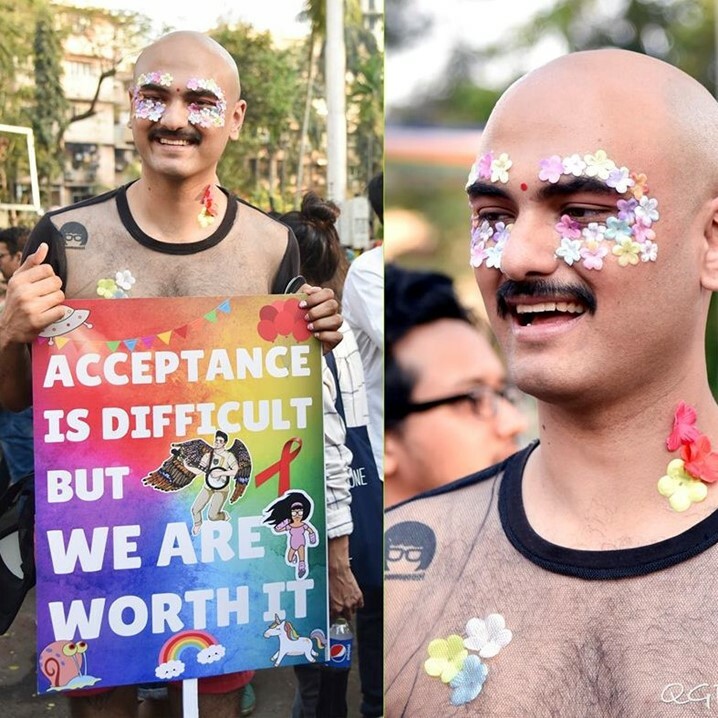 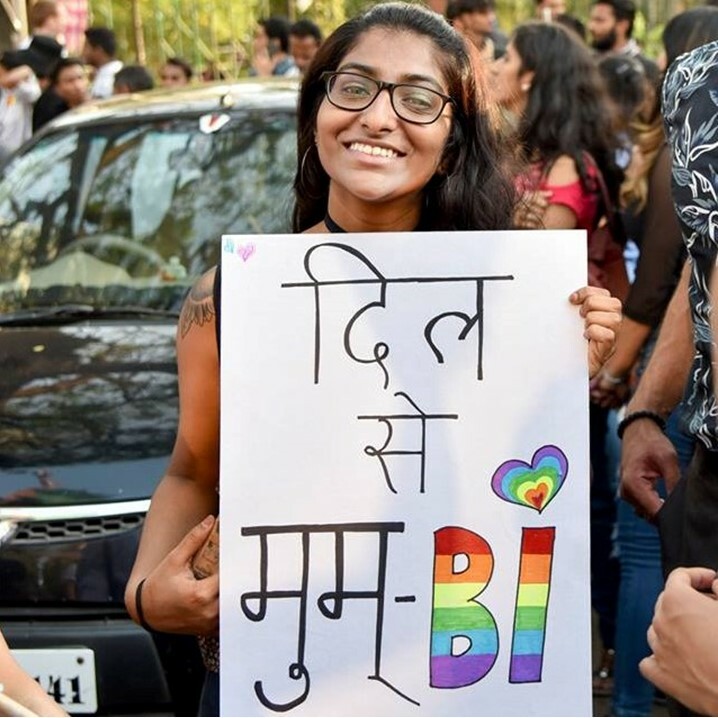 Individuals at the pride demanded that the draconian Section 377 of IPC be scrapped off and let queer individuals live their lives the way they wish to. 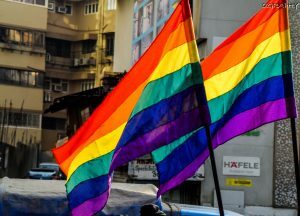 This was the third year where QGraphy, a platform for budding and accomplished photographers, was the official photography team for the entire Pride Month. 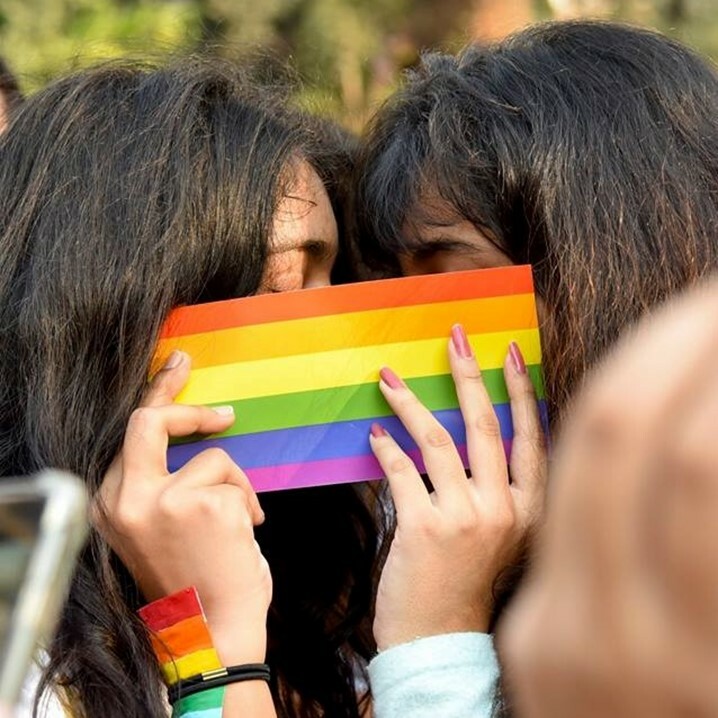 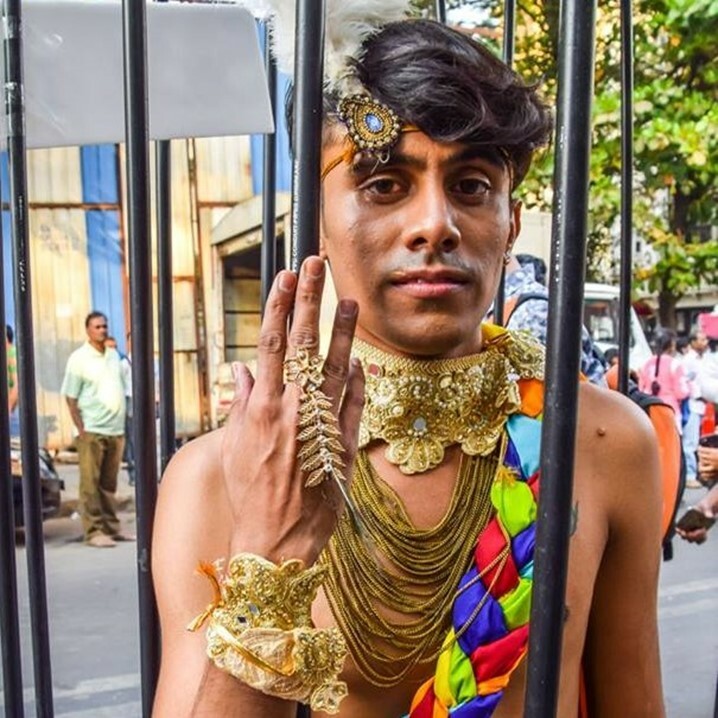 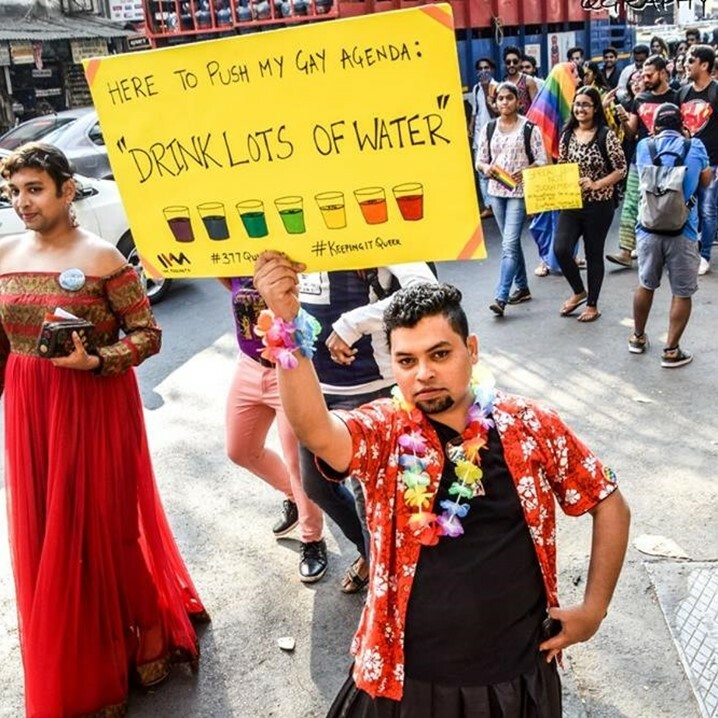 Here are some iconic moments of Mumbai Pride 2018. 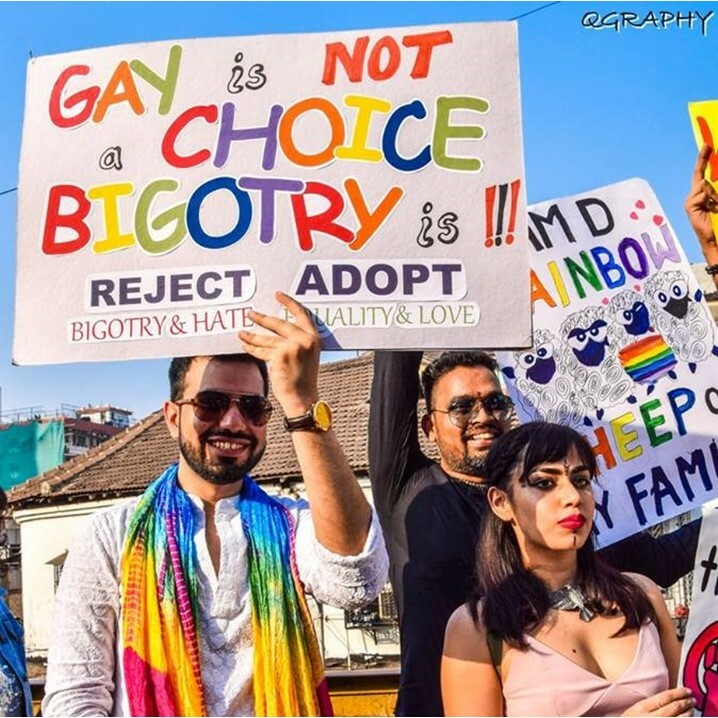 This is the official Mumbai Pride Video for 2018. 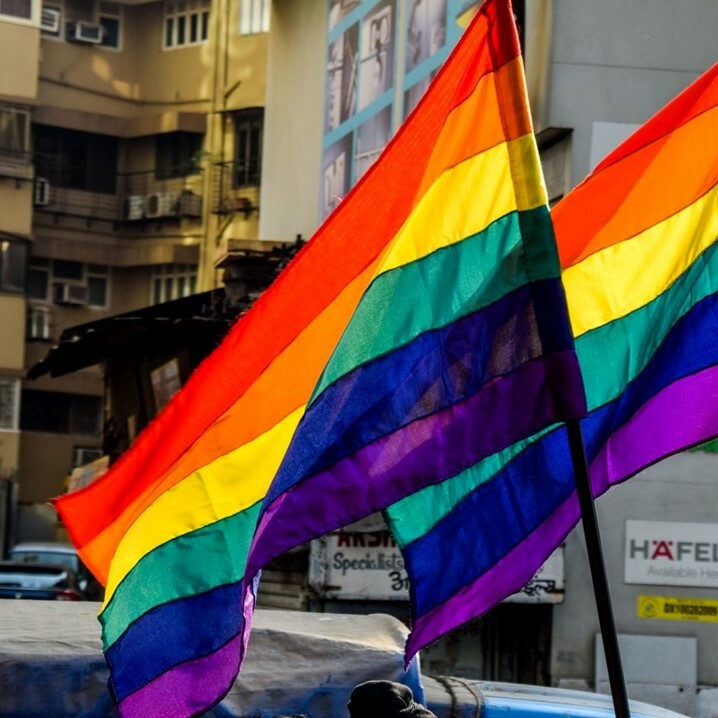 This video is not for commercial or for profitable purposes. 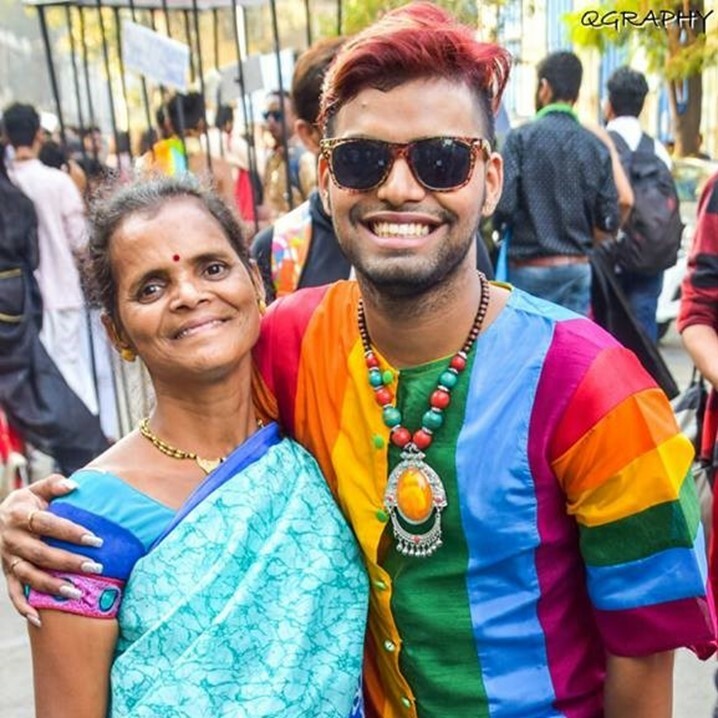 Queer Azaadi Mumbai is a collective of various non-profit queer groups based in Mumbai.